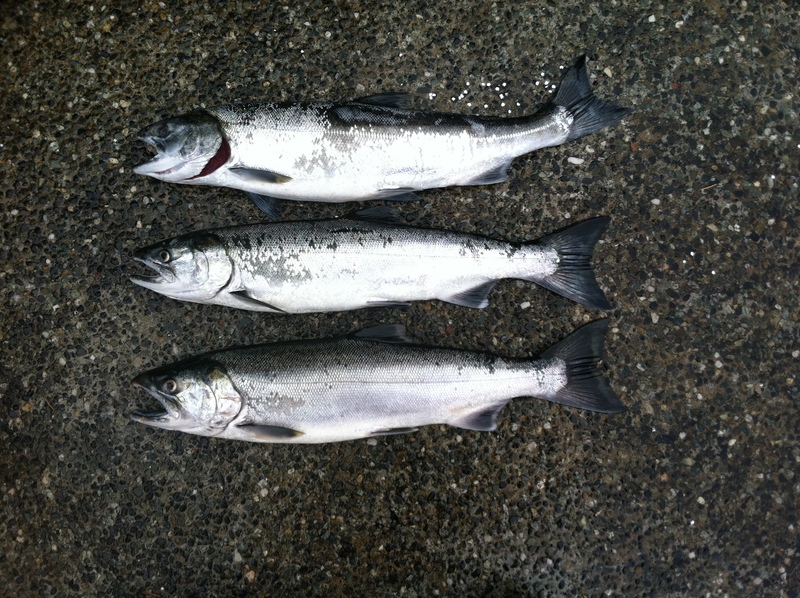 The Coho action is starting to pick up on the Quilcene river. The fishing is starting to pick up at the Quilcene but we had to earn it. We were able to catch three in about 4 hours. At first it was pretty slow with Coho coming up onezy, twozy and Chum everywhere in sight. Then later in the afternoon a few schools of 3 to 5 silvers started to work their way up in between the mob of Chum. Be aware there is the occasional foul hook due to the huge number of Chum in the river. 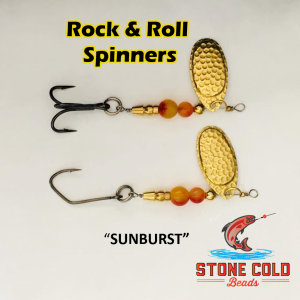 If you end up hooking into one eather cut it off or leave it in the water when retrieving you tackle form it. Chum are considered endangered on the Quilcene and the fine for removing one from the water or even worse retaining one will result ins stiff fines. 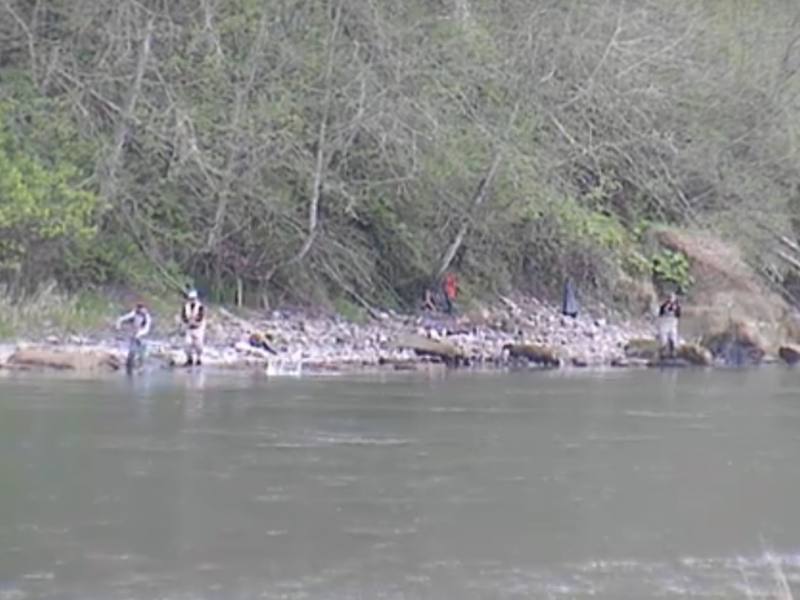 This concludes our 2015 Quilcene River fishing report. 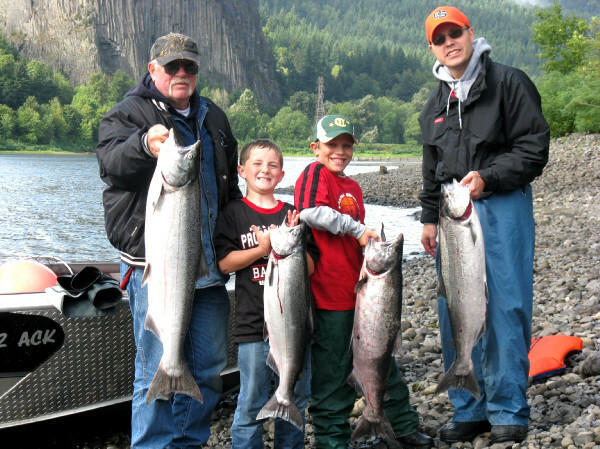 For more information on Quilcene River salmon fishing CLICK HERE! 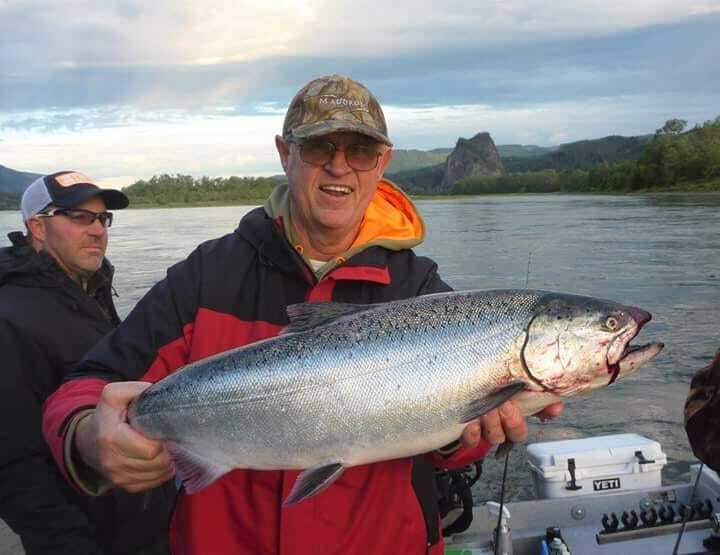 Lunker’s Guide 2015 Quilcene River fishing report! Click Here for more 2016 Quilcene River Fishing Reports.